At the offset, “Headfirst” seems a musical tangent to Secret Someones’ repertoire: Synth-driven and poppy, the new Secret Someones song gives the impression that the band are losing their edge and succumbing to the influences of the “electro-indie-pop” world. But that isn’t the case at all. 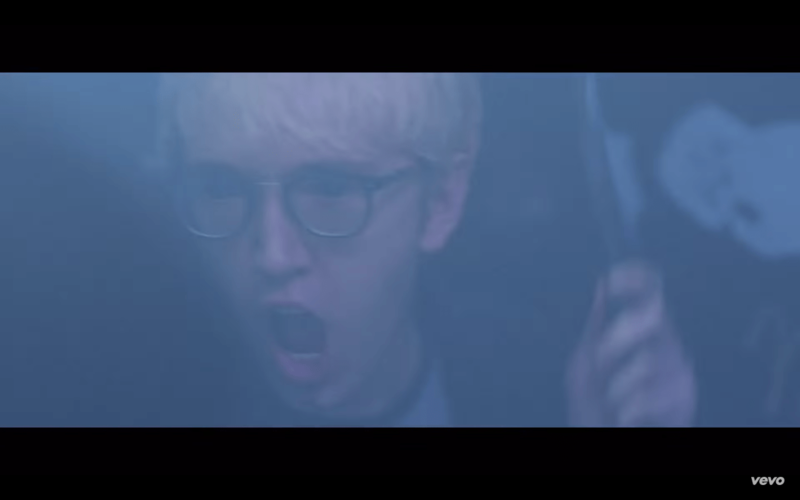 A helpful hint: Make sure your first experience with “Headfirst” is with the music video. 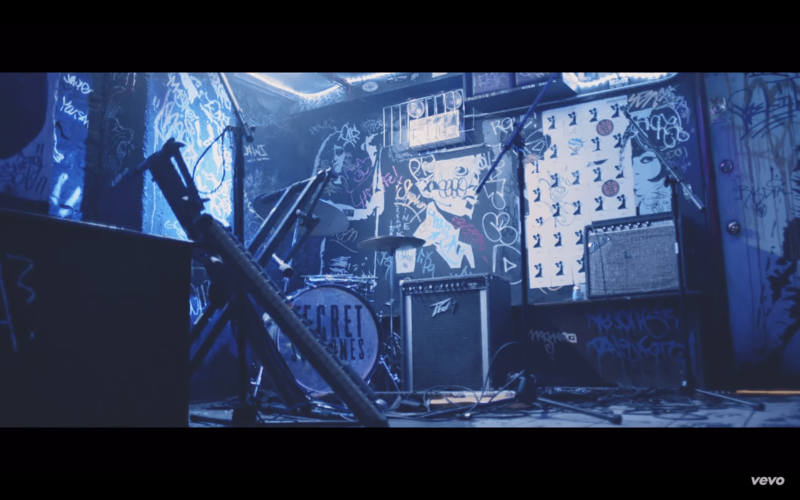 A real work of art, it captures the visual aesthetic of Secret Someones’ rocker nature while pushing the song’s message and music to greater heights and depths. 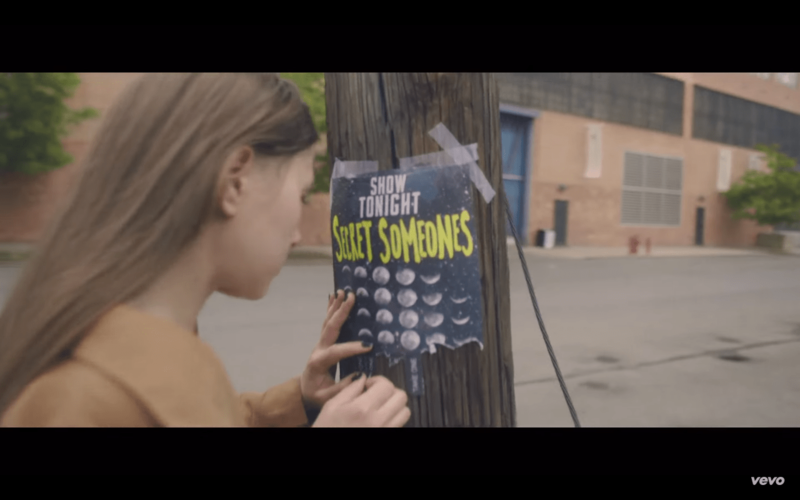 Secret Someones have been honing their skills and sharpening their musical wits over the past year, and the result shows itself to be a tremendous willingness to push boundaries, embrace experimentation, and think outside the traditional singer-songwriter mode. Social psychology teaches us that on an individual level, people tend to excel at their strong skills when they are made self-conscious of their actions (i.e. when other people are watching them). Secret Someones have had a relatively rigorous year, and it’s clearly done them a lot of good. 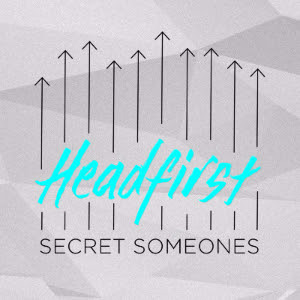 “Headfirst” is the finest Secret Someones work yet, finding them digging deeper in all the right places. The band has always been about empowerment and individual strength, and “Headfirst” is no exception. 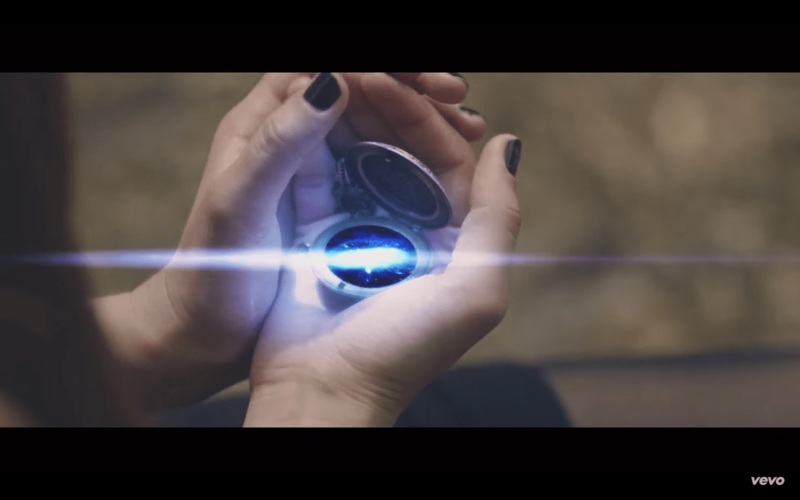 This is made clear by the music video, which centers around a young woman who builds a physical (and metaphorical) forcefield around herself with the help of a shiny, dark magic medallion. Her eyes are colored fully dark, with no white space or irises – like an alien. She walks through the streets of New York alone, passing by each of the Secret Someones band members in succession. 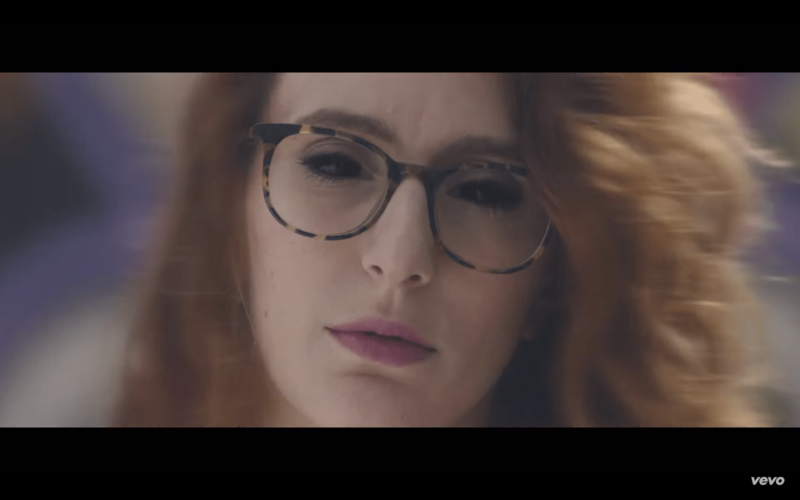 Just like the video’s protagonist, the Secret Someones members are also black-eyed. 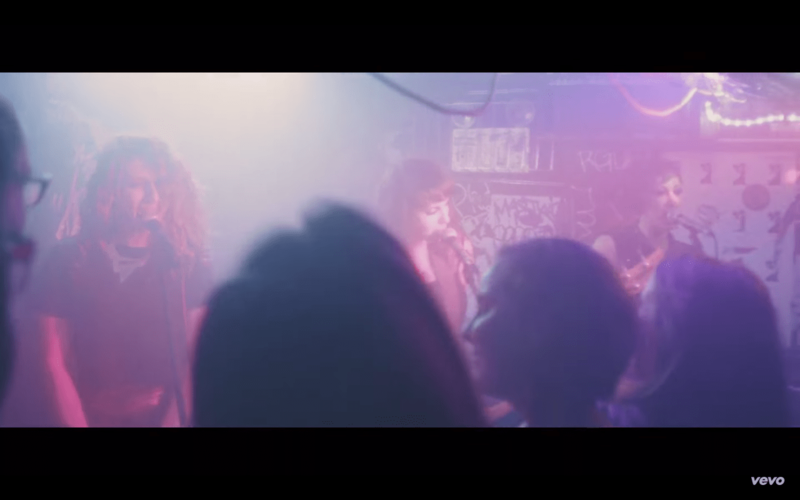 Clips of the band playing a dark basement show are interspersed throughout. As the song progresses, the girl grows more restless, eventually sprinting by people and knocking them over with her forcefield. She continues to spiral until she happens upon a Secret Someones show flyer, ripping an info stub and heading to the gig. Her demeanor slowly changes once she walks downstairs and into the basement venue. She steps forward toward the band, her forcefield still surrounding her. Her eyes are wide as she gets to the front of the crowd, only to discover that the musicians onstage are just like her: Four pairs of dark eyes, all doing what they love, look back at her. 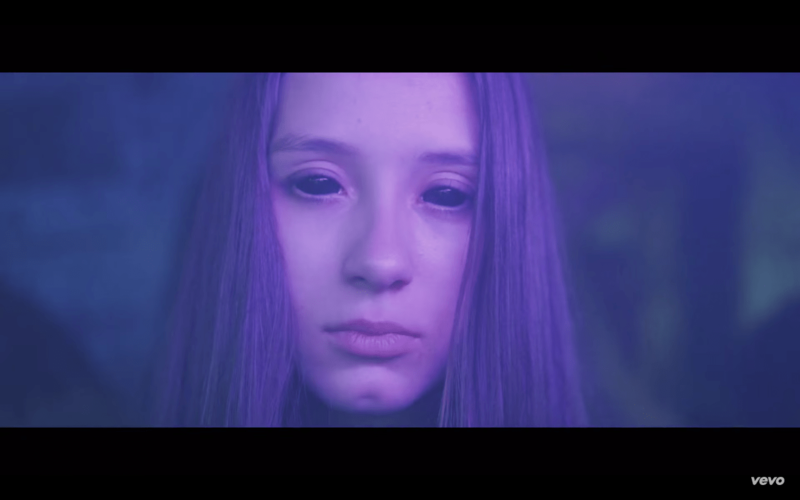 She lets go of her demons and starts dancing: Her forcefield decays. 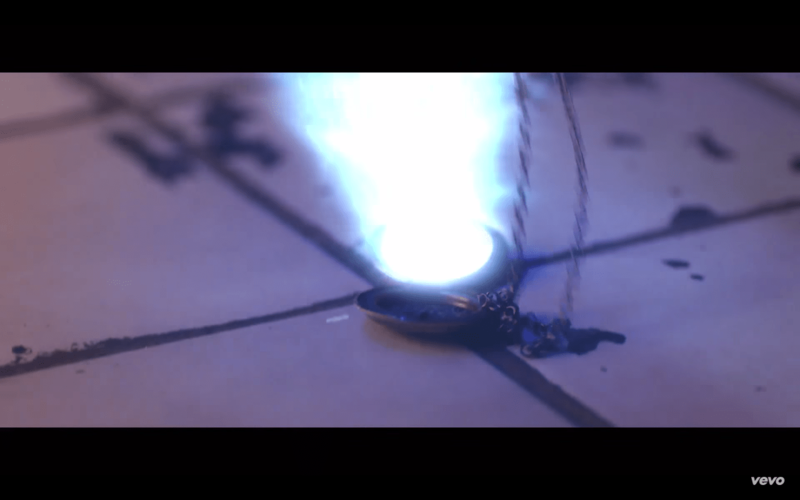 Eventually, she drops her magic medallion on the floor, and the “magic light” that once poured out of it pours back in: The pandora’s box is closed. “Headfirst” offers a sincere, outstretched hand to everyone out there who feels alone, like no one understands them. 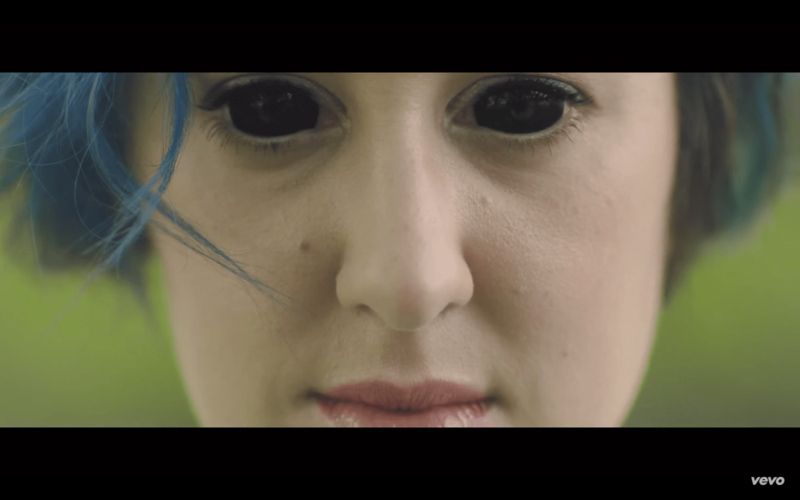 It’s a call to anyone who feels like an alien: You are not alone. You are not an alien. You are loved. 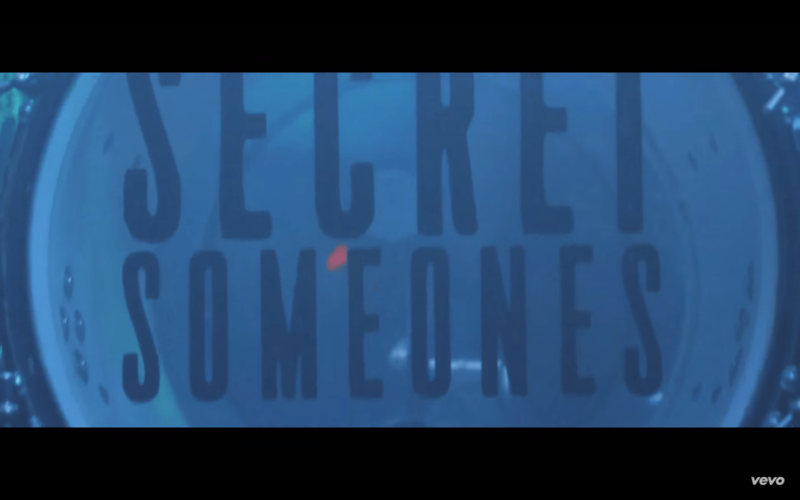 Secret Someones have delivered a fun pop/rock song with a timeless message. 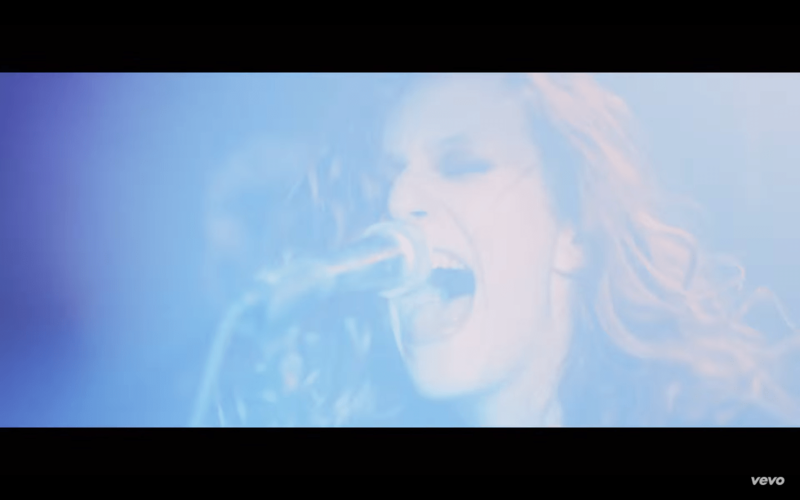 Watch the video for “Headfirst” and stay tuned for more exciting news from Secret Someones.